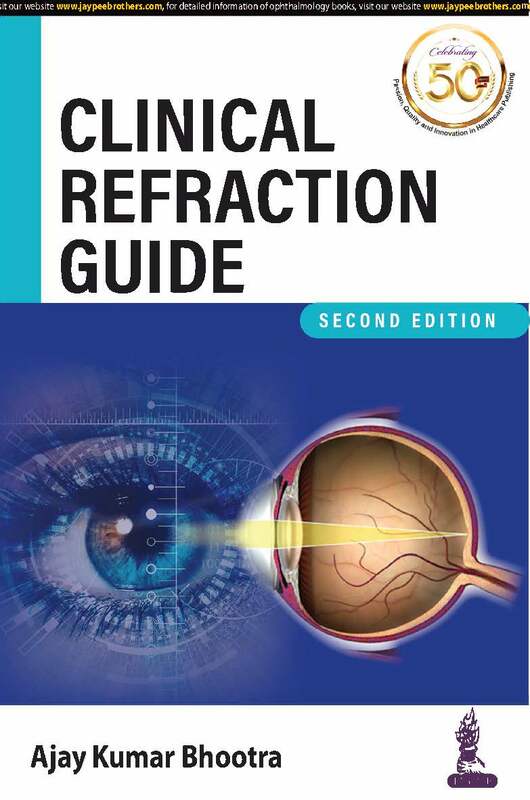 Clinical Refraction Guide is a clear and concise book that explains the complete procedure for ocular refraction and various other tests that are critical for assessment of refractive errors. This book is a must-have resource for any optometry students, ophthalmic assistants and nursing staffs. Even the practitioners can be benefitted as most chapters clearly define the step-by-step procedures for performing various eye examination tests -a simple and practical book. • A clear and concise practical book. • Defines step-by-step procedures for performing various eye examination tests. 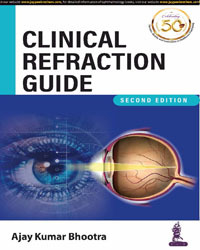 • Explains common and uncommon tests that are critical for assessment of refractive errors. 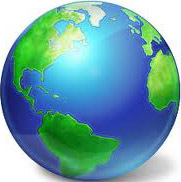 • New chapter on the refraction for sports athletes has been added. • Serves as a ready reference guide in the clinic as well as in the classes. • Must-have resource for optometry students, ophthalmic assistants and nursing staffs.